Something Marvelous cultivates new works of MAGICAL REALISM, using theatricality to awaken imagination and inspire empathy for new perspectives. As a 501(c)(3) theatre company based in Chicago we produce a new play each year. In addition, we conduct workshops of work in progress in collaboration with playwrights, and produce a night of short new works. Firefly Love by Alejandro Ricaño with translation by Héctor Garza tells the story of a young Mexican girl, Maria, who goes on a journey to the homeland of her favorite playwright, Henrik Ibsen. She dreams of being inspired, but instead finds another woman who is identical to her, except better in every way. She enlists the help of her best friend Lola, and together they follow the other Maria to the other end of the world. 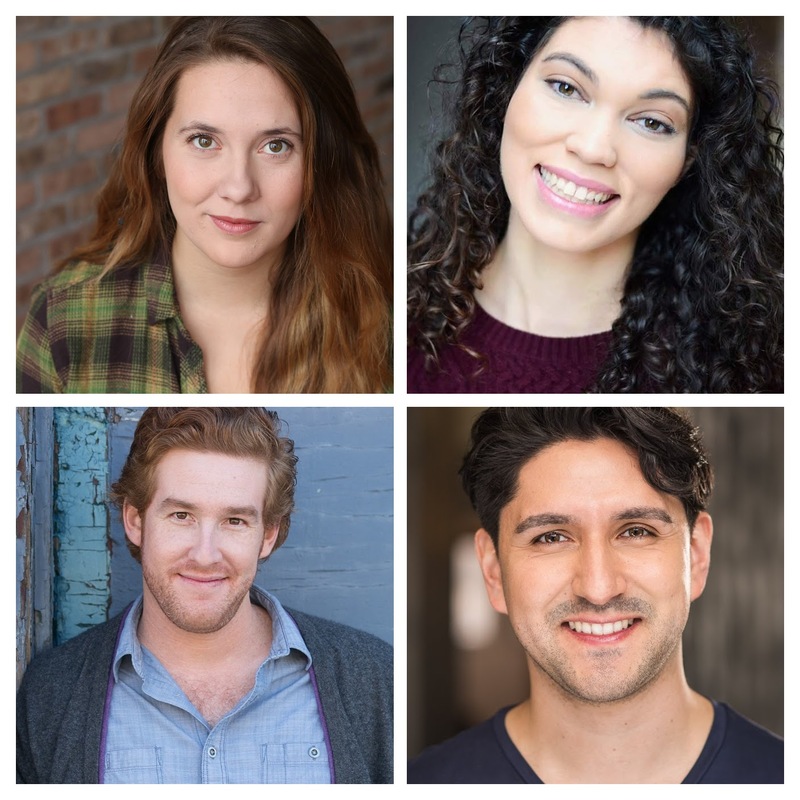 We are so excited to bring this beautiful play about friendship and finding oneself to Chicago audiences, but we need YOUR help to make it happen. 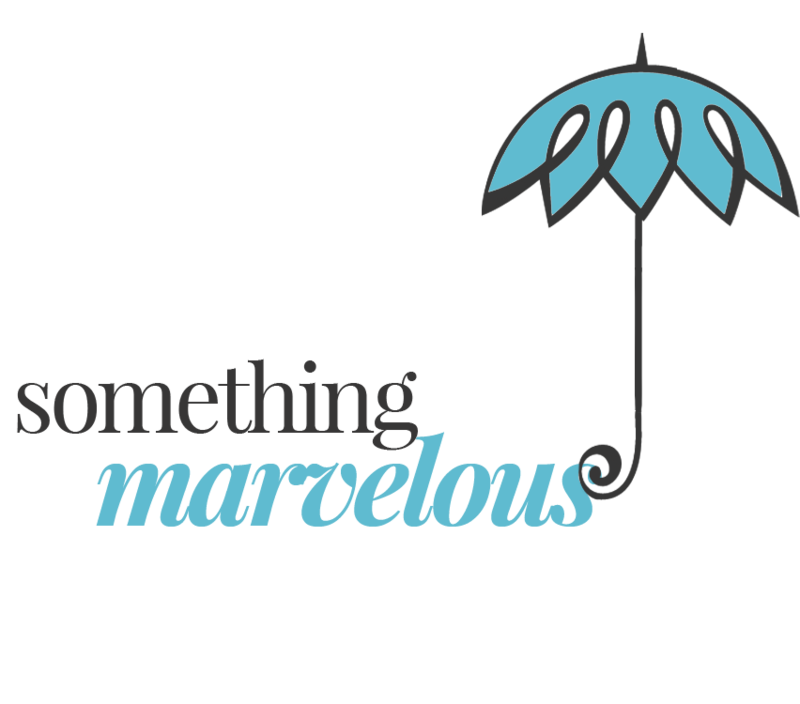 Something Marvelous has been able to explore magical realism in theater for the past five years because of the wonderful strong support of our of donors--this support is truly what makes the work we do possible. 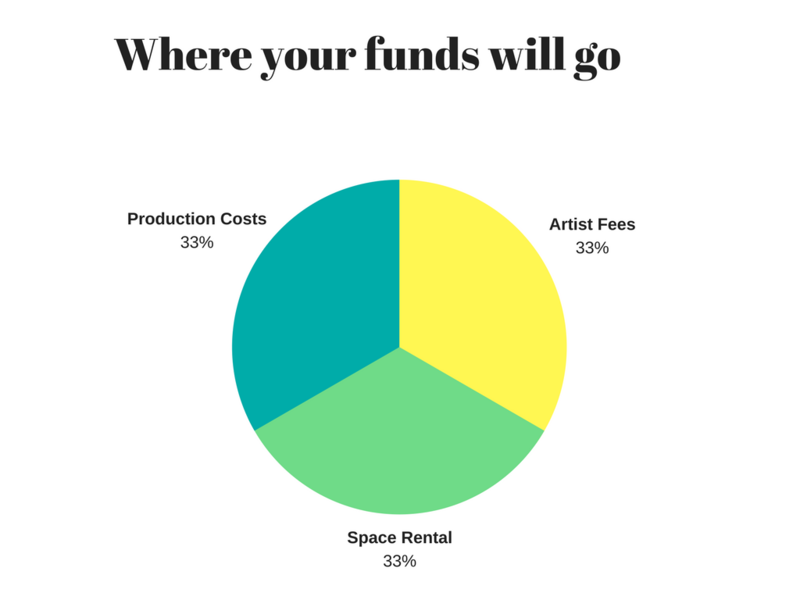 Your assistance will help us rent rehearsal spaces, purchase building materials, and provide stipends to many incredible artists. 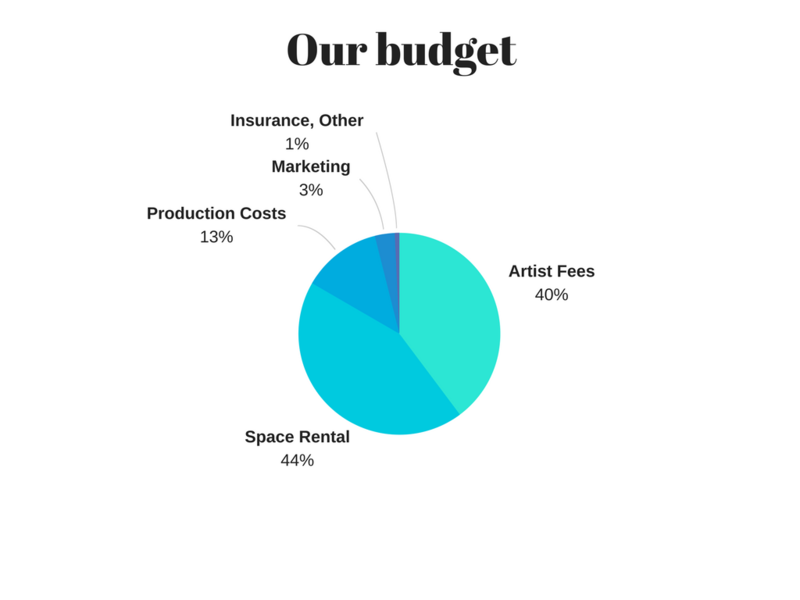 If we exceed our fundraising goal of $3,000, we will use the additional funds to increase artist stipends. The production features a lot of firsts for Something Marvelous--the play is translated directly from Spanish, and includes shadow puppetry and intimacy design, all new endeavors for the company. We are very excited about the production, but we need to your help to make the magic come to life. At this moment in time, we believe theatre has a duty and distinct opportunity to share perspectives of all the different people who make up our world. We also believe that the stories we tell need to be told by the individuals who best represent these perspectives; the production features a director and cast who all identify as Latinx. It’s also important to represent Latinx individuals in “everyday” stories--and Firefly Love, with its messages about friendship, love, and self-discovery, does just that. Video features Royalty Free Music from Bensound. On behalf of the Something Marvelous staff, board, and the cast and design team of Firefly Love, thank you for your support of our show. With your help, we raised $3,492 for our production. Funds will be used to purchase materials for design elements and to pay our hardworking artists for their time and talent.